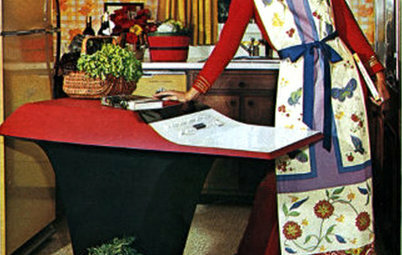 Home automation companies have been around for years. They sell often pricey and complex systems for automating and remote controlling home cooling and heating systems, appliances, security systems, lighting and more. These are often installed and programmed by either special contractors or technical hobbyists who do it for fun. Home automation companies — such as AMX, Control4, Vantage Control and HomeLogic — aren't exactly well-known brands outside the home automation hobbyist community. But I believe that in the future, the leaders in home automation will be Microsoft, Google, Apple and other big-name technology companies. That's because home automation is finally going mainstream. As it becomes cheaper and simpler, everybody's going to do it. And taking over these kinds of emerging industries is what Silicon Valley does best. Microsoft already sells its superpopular Xbox system. An Xbox upgrade is expected later this year. The company has also created a research project called the HomeOS. It has even built a Disney-style home of the future to test concepts from Microsoft Research labs. Google offers Google TV, which is integrated into major-brand TVs and is a flexible, powerful platform that's also extensible — developers can write apps for it like they can for smart phones. Google is very good at offering relatively open systems that enable any company to build any products without paying royalties to Google or even signing a contract. Google's open approach to platforms has made its Android mobile operating system the largest in the world. And everybody expects Apple to ship a smart TV and also continue to develop its Apple TV product, which turns any TV into a smart TV and connects to Apple devices and the Internet. 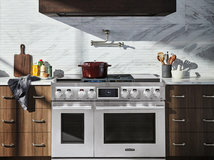 Apple's advantage is that it attracts wealthier, big-spending customers — the kind of people who might be most likely to invest in high-end home automation appliances and devices. 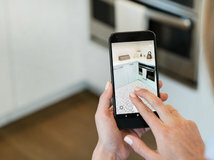 All three of these big tech companies have overwhelming advantages over the companies that have been focusing on home automation for years, as home automation is evolving to be more of an off-the-shelf, mobile phone–connected industry. 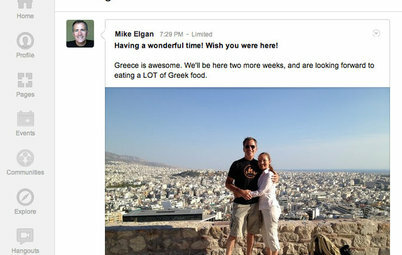 They are adept at mass marketing and user friendliness. Plus, their loyal customer bases can attract more customers, and economies of scale can drive down their prices. 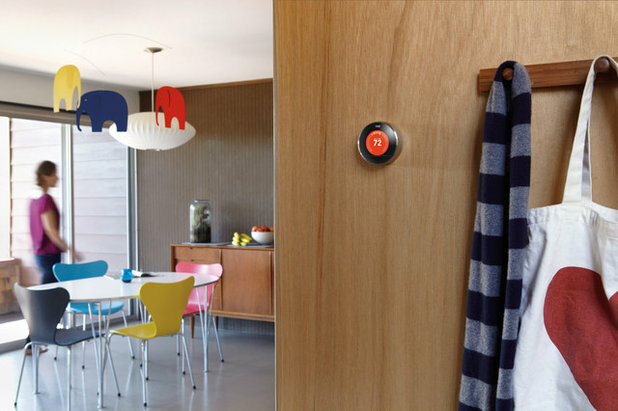 The tech giants are both building and buying home automation solutions. Most recently, Apple, Google and Microsoft all tried to buy home automation startup R2 Studios, and Microsoft won the bidding war. 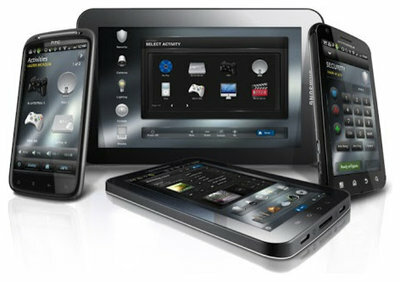 Krikorian and R2 Studios have been selling an Android app called R2 Control for Crestron, which gives control over Crestron home automation systems from an Android phone or tablet. But that's not why Microsoft wanted to buy the company. Krikorian was also innovating in the area of displaying media from a mobile device on a TV. The acquisition should give Microsoft several key R2 Studios patents for controlling multiple electronic devices. These will no doubt be applied to Microsoft's Xbox platform, which started as a game console but is evolving into a central computing platform for everything in the home. The fact that all three companies — Microsoft, Google and Apple — were interested in acquiring R2 Studios speaks volumes about the companies' intentions in home automation. 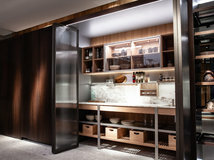 A revolution is taking place in the home automation scene right now. 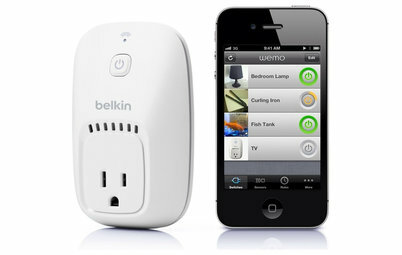 The expensive and complex home automation solutions are being replaced by cheaper and simpler solutions. Oddly, Apple is at the center of this revolution. It's odd because Apple itself is doing very little to promote any platform for home automation. (Expect that to come in the years ahead.) Instead, tiny home automation start-ups are building things that work with and can be controlled by Apple products, such as the iPhone. 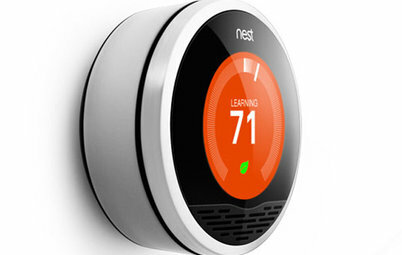 Products such as the Nest smart thermostat, shown here, and Belkin's WeMo line of controllers are big sellers, and in fact are sold in Apple Stores. 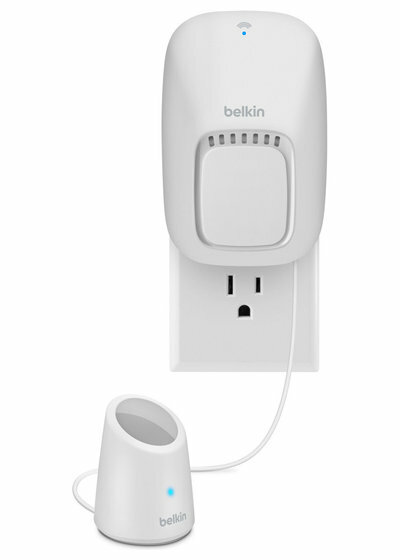 Belkin's WeMo products contain all the electronics that appliances of the future will have. They contain tiny computers and motion sensors, and have wireless connectivity. 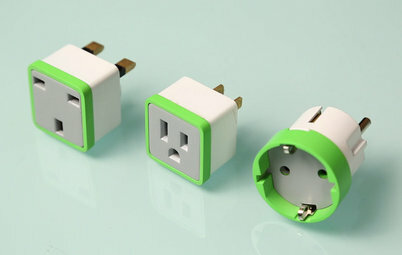 You plug them into outlets, then plug lamps, music players etc. into the WeMo units. 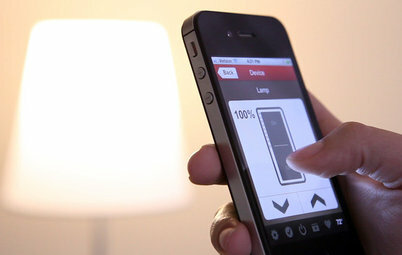 WeMo products turn things on and off through motion, a timer or controls on a smart phone. 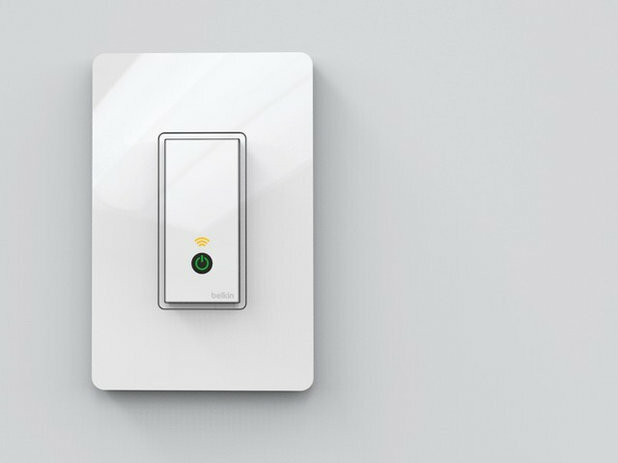 The latest addition to the WeMo line is the new WeMo Light Switch, announced this month. 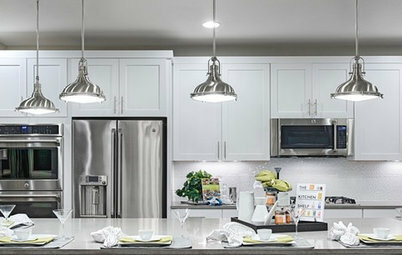 The switch, expected to come out later this year, replaces existing light switches and turns on and off whatever lamp or other electrical appliance is connected to the switch-controlled outlet. 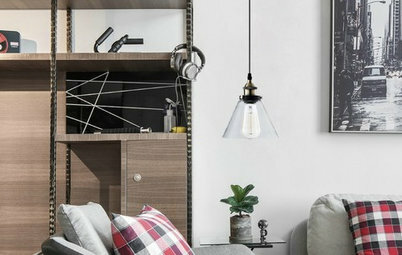 However, the WeMo Light Switch is also connected to the Internet over a home's Wi-Fi connection, enabling users to control the switch from anywhere in the world with an iOS app. Does Your Home Need an Operating System? We recommend Control4 for projects like these. It can do almost anything any other automation system can do for quite a bit less money than something like Crestron and Savant. Anyone here have experience with Crestron in their new construction or renovation? 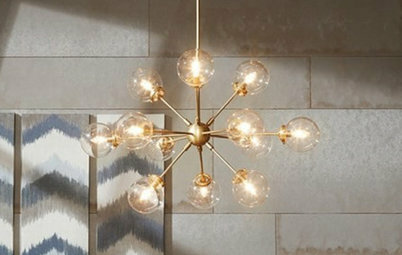 We're researching home automation and saw Crestron's system at the Architectural Digest Design Show 2016 just a couple weeks ago. We liked it compared to Lutron and others that seemed patched together. Either that or the touchpads or wall panels are just really unattractive and dated. For the quality, we're preparing for the cost to be 33% more for Crestron (according to the Lutron rep at ADDS 2016). We're at the point of meeting with the local dealers in the coming weeks, but wondering about anyone's personal experience with Crestron and/or a similar system. We want what others mention: one unified platform, secure, safe and seamlessly integrated, controllable from attractive touch panels and mobile iOS/Android apps with service and guarantees. Crestron rep at ADDS says that their corporate clients include Apple, Google and other major companies. I've also started my research on CEDIA.org, which sets home automation standards for the $14bn industry (2014) and has helpful resources and checklists to budget, plan and understand the capabilities of the latest integrated tech. Some videos and galleries. However, the rep finder may not be working. Control4 and Crestron are the top 2 professional systems available, both have strengths and weaknesses, Crestron having more customization at the higher cost of programming. Control4 has a better price point and they offer a home edition of their configuration software so that you are not completely reliant on the dealer for programming changes. New technologies hope to unify the lawless frontier of home-automation products. Would they work for you?